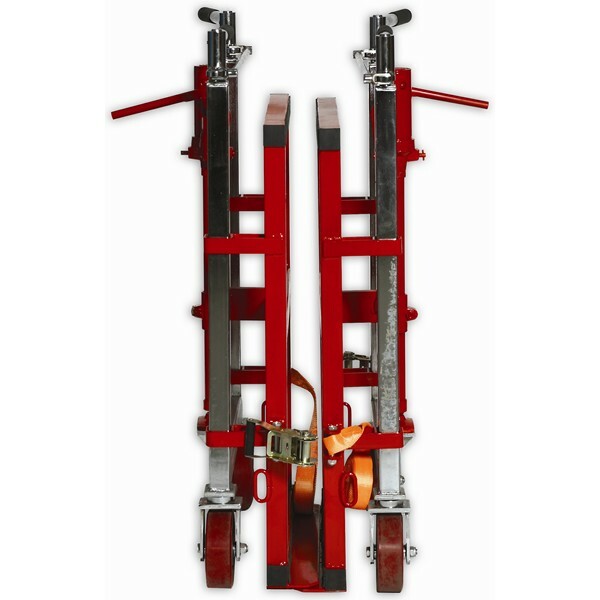 Load movers are quite literally; utensils, equipment and vehicles, which allow for the manoeuvring and transportation of loads heavier than can be easier carried by an individual employee. 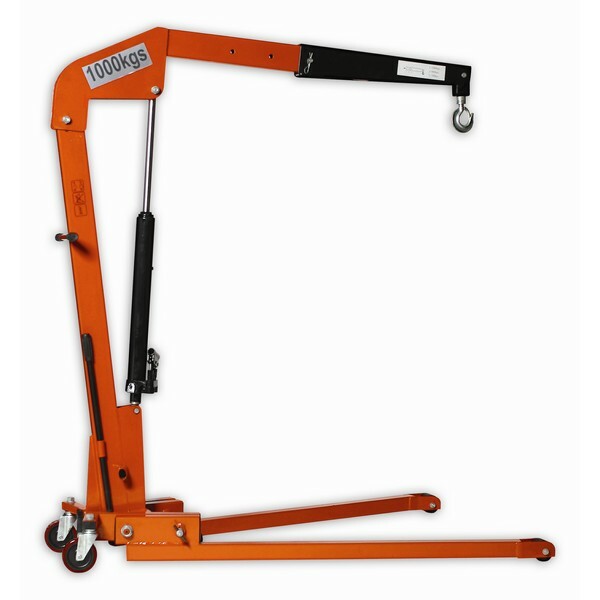 Tiger has a wide range of individual appliances available under this heading, ranging from: pallet trucks and platform trucks to cranes and skates. Also supplying load movers for specific roles such as the self loading stacker and the CHEETA combo truck. 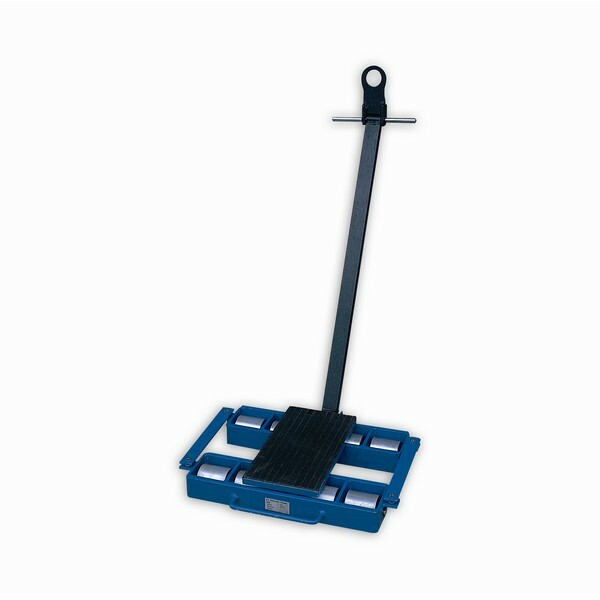 Load movers fulfil a variety of roles and varied functions. 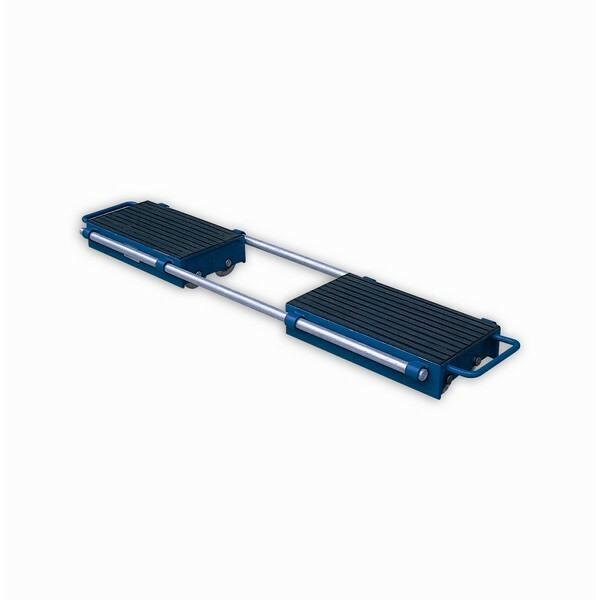 Tiger stocks a wide range of Platform trucks which allow for loads consisting of a mixture of items to be easily transported; offering platform sizes ranging from 750mmx 500mm to 1000mmx600mm. 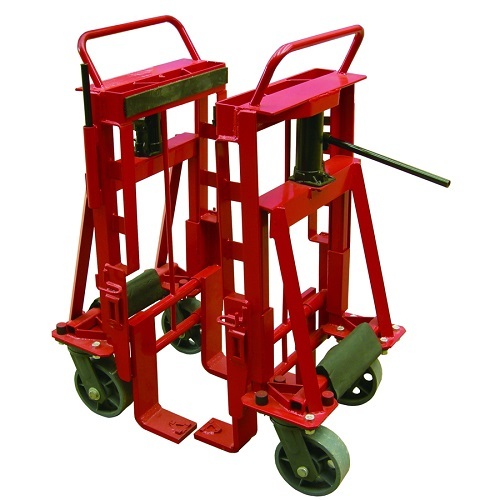 Also offering a massive range of varied pallet trucks, both manual and motorised; with a range of width between forks and lifting potential, to provide the best selection of Pallet trucks to suit the job. 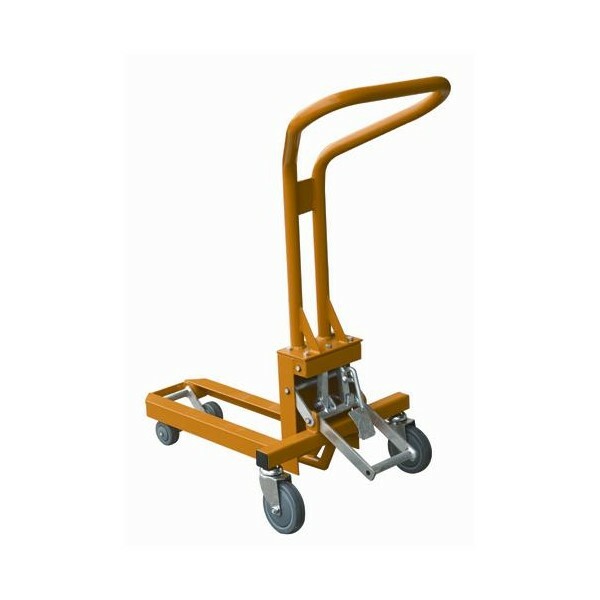 For more information about both pallet trucks and platform trucks, please see the individual category on HandlingEquipmentOnline.com. Or call our technical support team on: 01384 895859, for detailed information and help to suit your individual requirements. 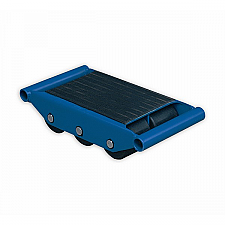 Our stock of load movers also include the Heavy duty machinery skate series, designed to enable the easy movement of machinery; whether adjustable, fixed or steerable, providing great value on a durable item of equipment. 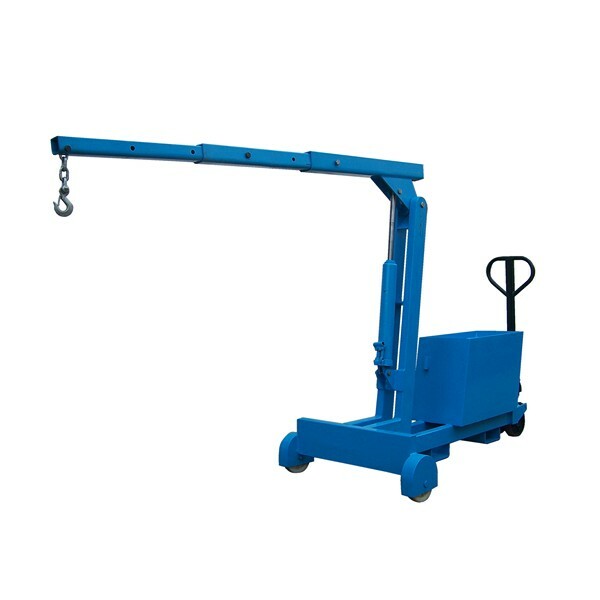 Tiger also supplies a whole range of load movers for specific tasks including; counterbalanced and foldable, workshop cranes designed to provide assistance with lifting within the confines of workshop, factory or warehouse; there are two models, with lifting capabilities of 2000Kg for the foldable model and 550Kg for the counterbalanced. 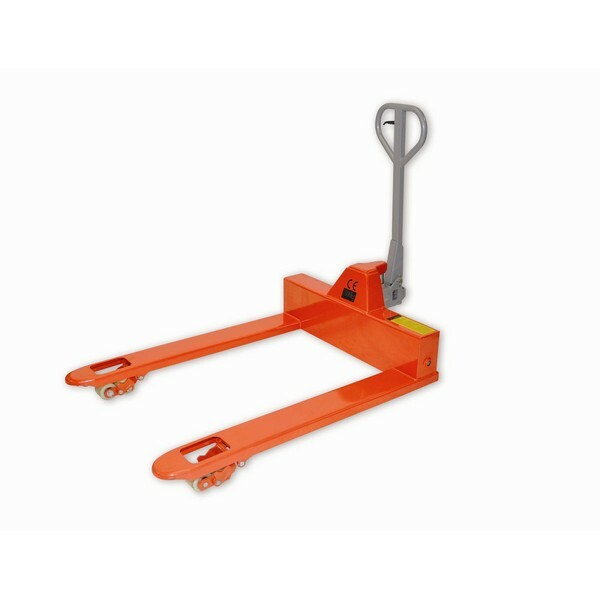 Also included in the stock are manual self loading stacker, allowing for the easy stacking of up to 300Kg to a height of 800mm, and the Tiger Safelift load mover, a brilliant solution to the problem of moving awkward objects such as vending machines and cabinets safely and securely. 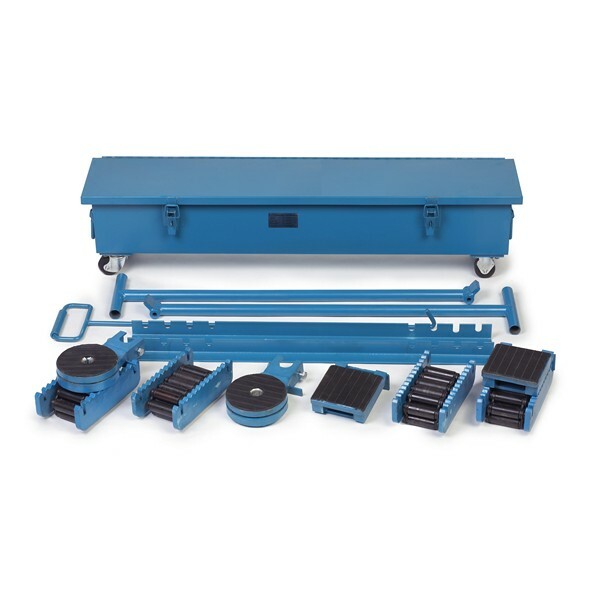 Load movers provide a versatile way of moving heavy loads from A to B efficiently and safely, due to our large range of products and stock Tiger is sure it can provide for your load moving needs. 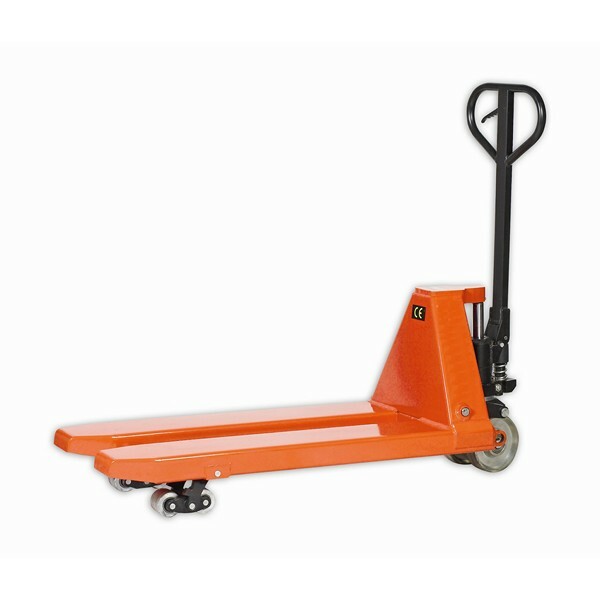 For more variety of both Platform trucks, Pallet trucks and skates; please go to the appropriate category on HandlingEquipmentOnline.com. Any queries or concerns you may have relating to load movers, please ring our technical support team on 01384 895859, who will be happy to talk to you, and provide honest and insightful knowledge, relevant to your needs and requirements.